Your home is one of the best investments you'll ever make. Not only does it provide you and your family the security of an inflation-proof dwelling, but as your equity grows, it becomes a solid financial tool in building wealth. 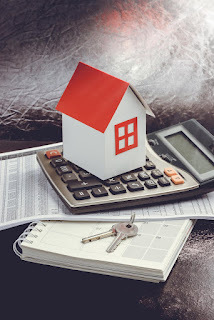 Understanding the basics of what equity is, how it grows and what you can do with it is the first step in using your home as an asset that grows in value. Simply put, equity is the difference between what your home is worth and how much you owe against that value. For example, if you own a home worth $500,000 and you currently owe $400,000 on your mortgage, your equity is $100,000. This is actually the amount of the home you own, and if you sold the home (minus costs related to its sale) would be the amount you receive from the sale. Equity grows in one of several ways: the property value increases, you pay down the debt, or you add value to the home in some way. The most common driver of property value increase comes from market demand. When interest rates are low and the economy is strong, more buyers enter the market and the demand for homes outpaces the amount of inventory, or homes for sale. This, in turn, causes a "seller's market." When this happens, the value of homes increases and equity rises along with it. 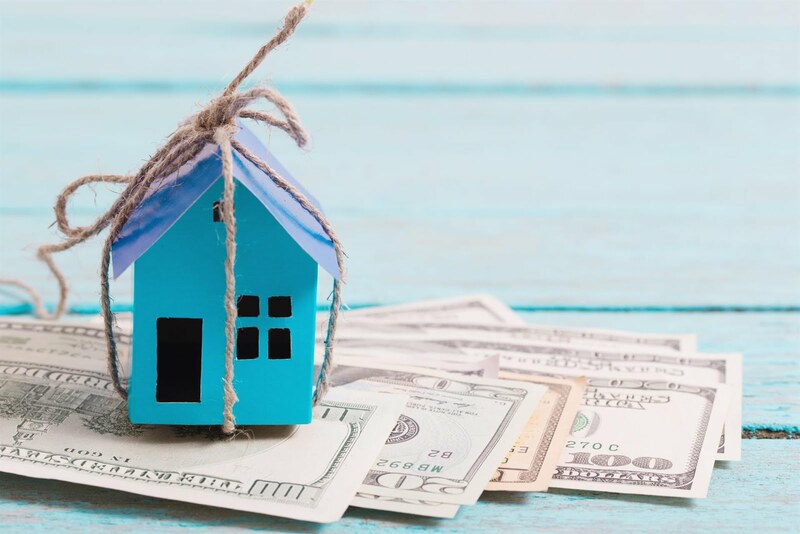 Paying down the debt owed on a home also adds to your equity. Some homeowners choose to make extra payments against the principal of their mortgage loan along with their monthly payment. Even an extra $500/month can add up over time, shorten the repayment length, decrease the total interest paid, and grow equity. Renovations and home improvements can also add to the value of the home, thus increasing equity. Updated kitchens and bathrooms, adding extra square footage, remodeling the back yard or adding a pool can create more than a dollar-for-dollar increase in value. A well maintained, upgraded home will always command a higher sale price than its run-down counterpart. Having equity in your home provides financial security. Not only does it provide peace of mind, it can be used, even without selling the property. Borrow Against Your Equity - A second home loan, usually referred to as a HELOC or home equity line of credit, allows the homeowner to take some (or all) of the equity out of the home to use for investment, home improvement, or any number of other cases. Receive Cash at Selling - Of course, the most obvious use of equity is to have money left over when you sell your home. This can be used to help with a down payment on a new home, for retirement spending, or to add to your savings. Buying a property and building equity is one of the biggest advantages of homeownership. As rental rates continue to rise, a 30-year mortgage payment stays the same, protecting against inflation. With each payment, the borrower pays more principal and less interest. As the market appreciates and equity increases, the property provides an asset which not only provides the owners a home to enjoy, but a financial investment that continues to grow in value.